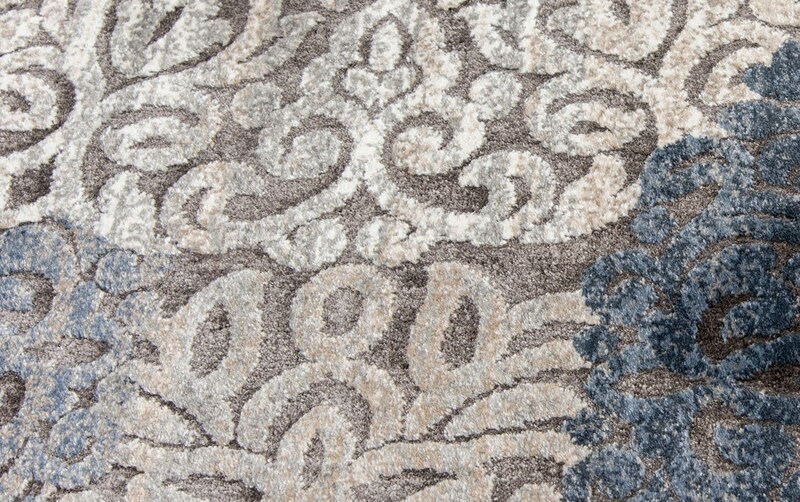 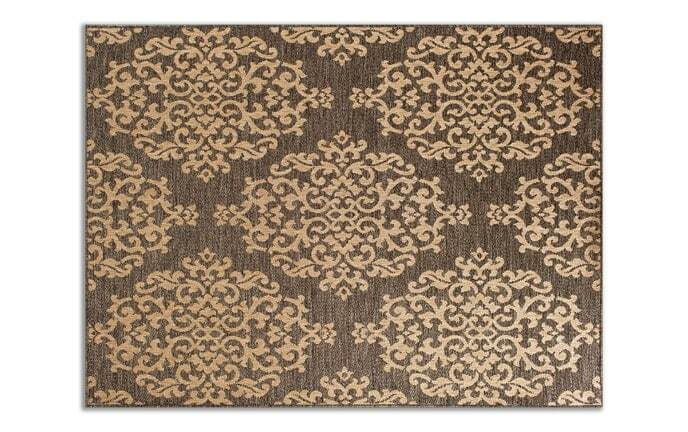 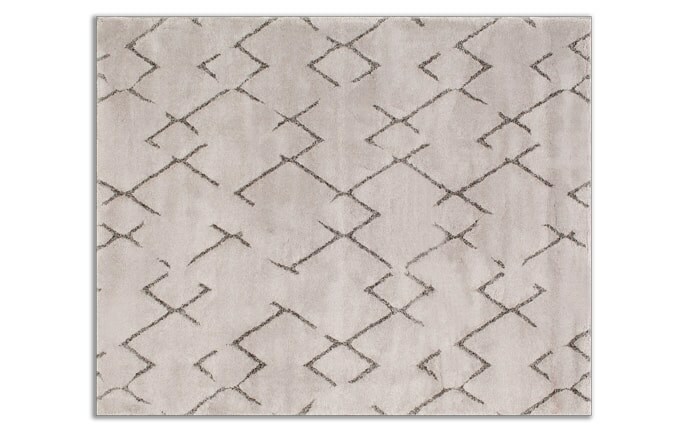 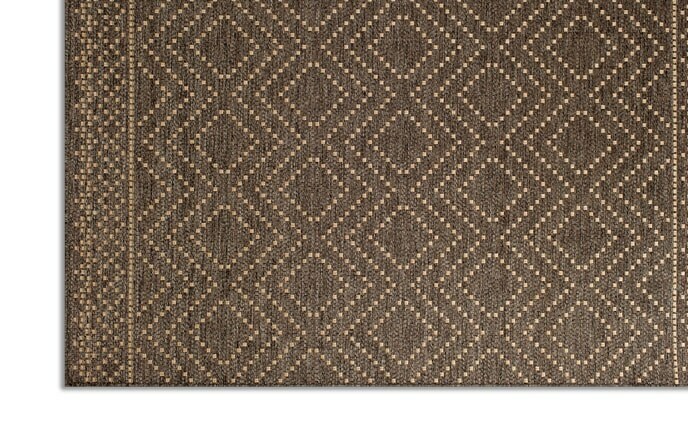 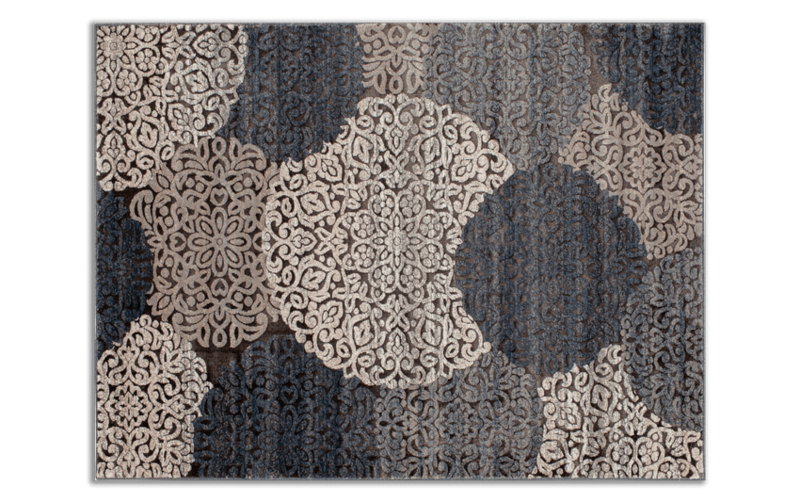 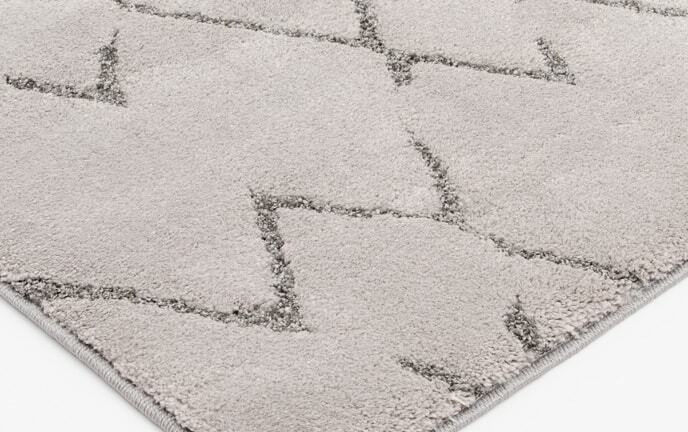 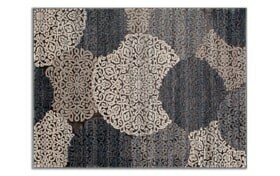 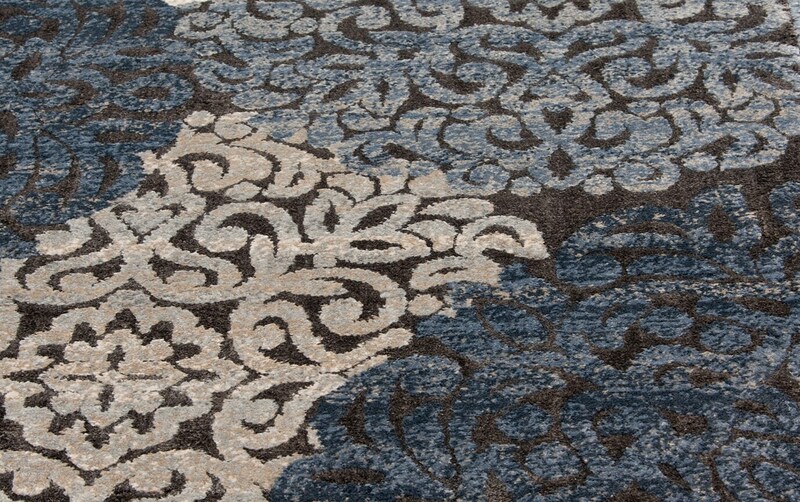 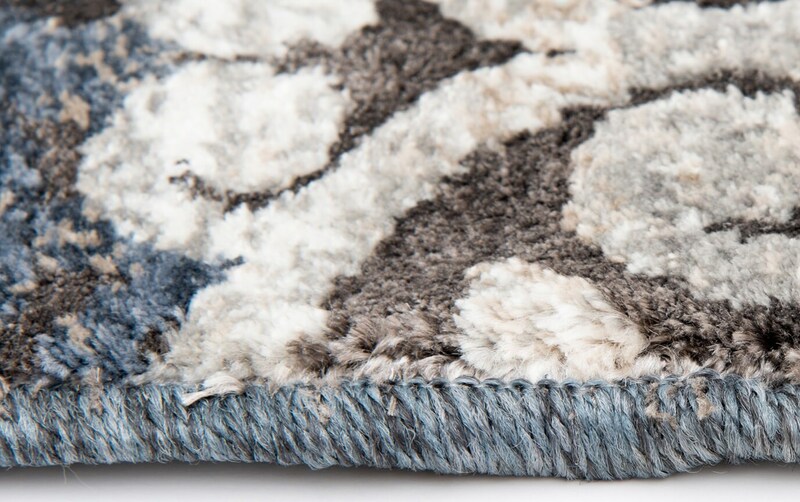 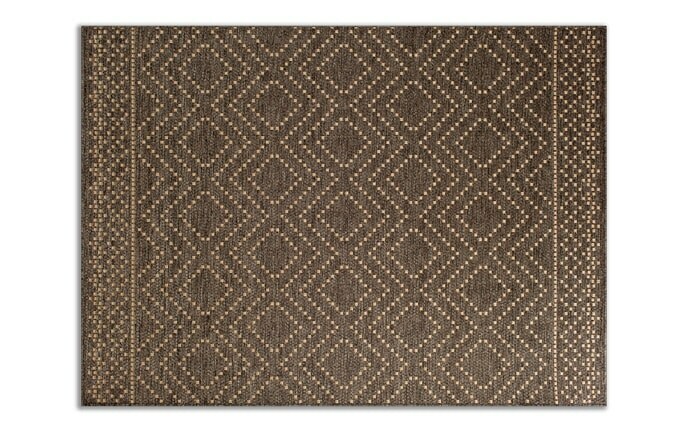 Intricate and elegant, my Hoboken Rug is high-class! 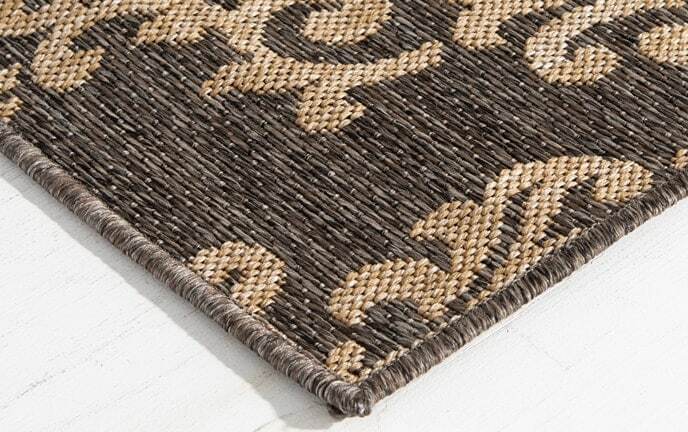 Muted tones of beige, black, blue and gray provide subtle amounts of color to balance out your room. 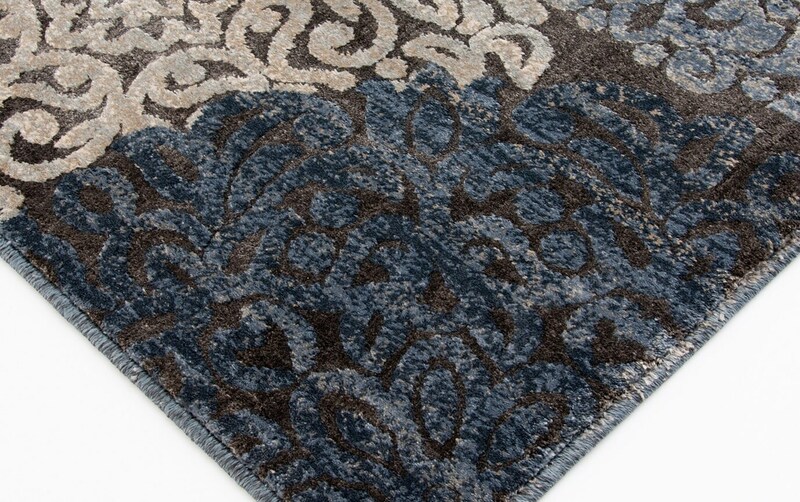 The elaborate medallion pattern throughout seals the deal!